Choosing the right solicitor or mortgage broker can be a very daunting task especially if you have not bought or sold for a few years. Anderson, Brown & Clarke understand this and have handpicked specific solicitors and mortgage brokers that would be more than happy to assist you in your move. 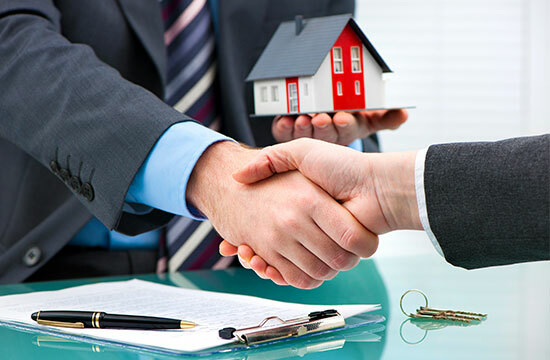 Our panel of mortgage brokers and solicitors have built up a close working relationship with us over the years. This means we can advise you and work closely throughout the sales process and endeavour to meet all timescales at all times. For more information please feel free to contact are sales team. The marketing of a new homes site and salesmanship to generate maximum exposure is our speciality. We have over the years built excellent marketing plans that are proven in delivering excellent customer experience for both buyers and sellers. 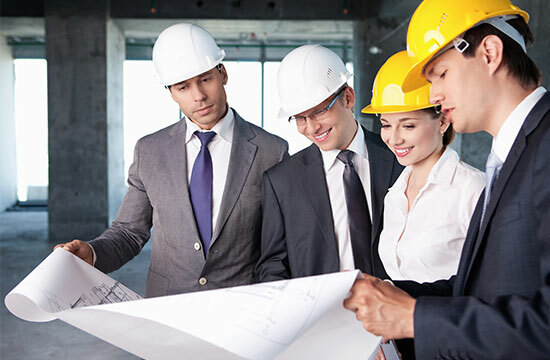 We are well rehearsed at being involved from consultancy and design stage all the way through to assisting in selling the final few units on a development. Comprehensive database of applicants matching quality buyers to properties. Designated Director and New homes specialist to personally speak to regularly face to face during the design, build and sale process. A tailor made solution to your personal needs. Face to face regular reviews. Accurate and clear advice at all times. Then the real salesmanship begins with our highly motivated and experiences sales team pro-actively calling all the buyers we know would love to view your development! Having a combined sales team in one building means we are able to pro-actively sell your properties to buyers outside the area. Bringing Central London buyers to Greater London! Weekly focussed sales call outs during the build up to launch day. Offer negotiation- all buyers will be fully financially qualified. Your director will be personally advising and negotiating to ensure you are completely satisfied with the price achieved. Panel of handpicked conveyancing solicitors and mortgage brokers specifically focussed on new homes. Anderson, Brown & Clarke understand moving home is a huge decision but with over 60 years of combined experience in selling homes in your area, we are your personal estate agent to guide you through the sales process. We are the perfect blend of enthusiasm and experience. Buying and selling is a very people orientated business and good communications are essential for a successful move. In recognising this we have employed an experienced sales team. Our talented and knowledgeable team of property specialists are among the very best estate agents in London and genuinely committed to service with a personal touch. All our staff are excellent communicators and are committed to providing the highest level of care and attention throughout the entire moving process. Our aim is simple: to provide the best possible service, assist you from start to finish and to communicate regularly throughout the whole process – whatever your property matter!